Available for long term lease from mid-May 2019. 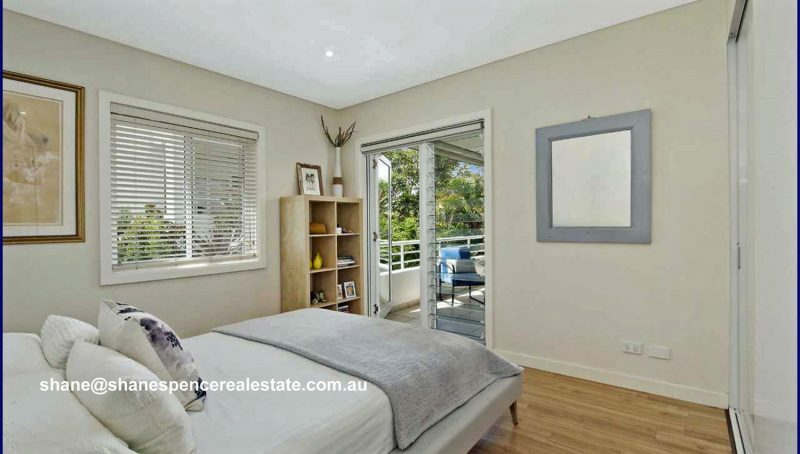 This exquisitely presented and spacious unit is ideally located. 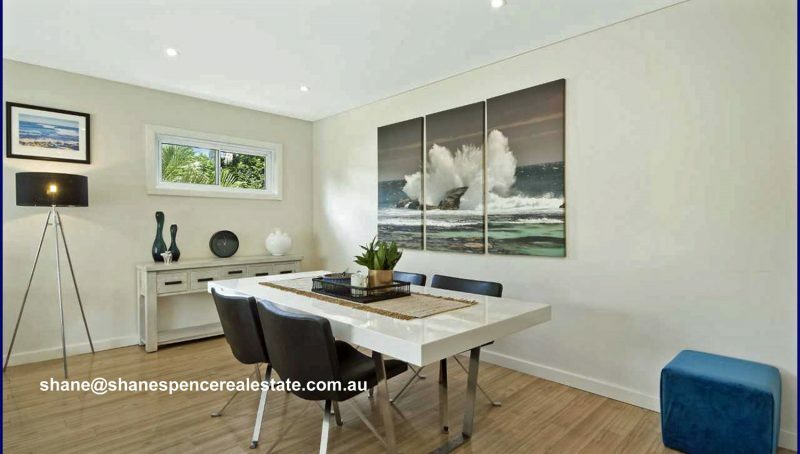 World class North Narrabeen Beach is across the road. Narrabeen Lagoon Trail will call you for a morning walk. Local shops, many fine beachside cafes and the B-line are only a stroll away. 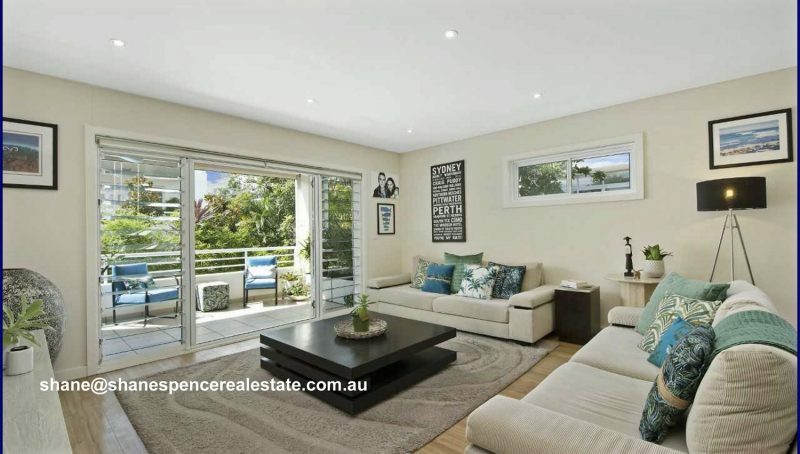 Nestled within the outstanding ‘Pacifica’ complex and surrounded by private maintained gardens. 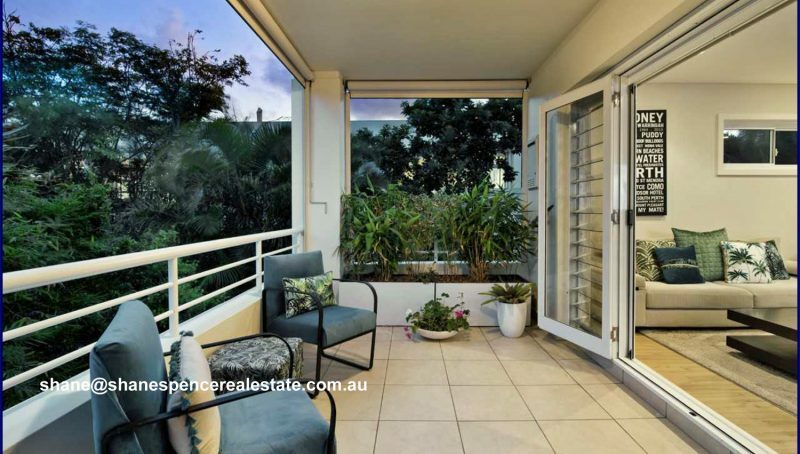 This bright and sunny unit with open plan living flows to a sun-lit fully covered all weather alfresco entertaining area. Perfect for inviting family and friends for diner. You can prepare from the modern gas kitchen inside or choose to BBQ on the deck. Both bedrooms enjoy built-in wardrobes, whilst the main has direct balcony access and ensuite. 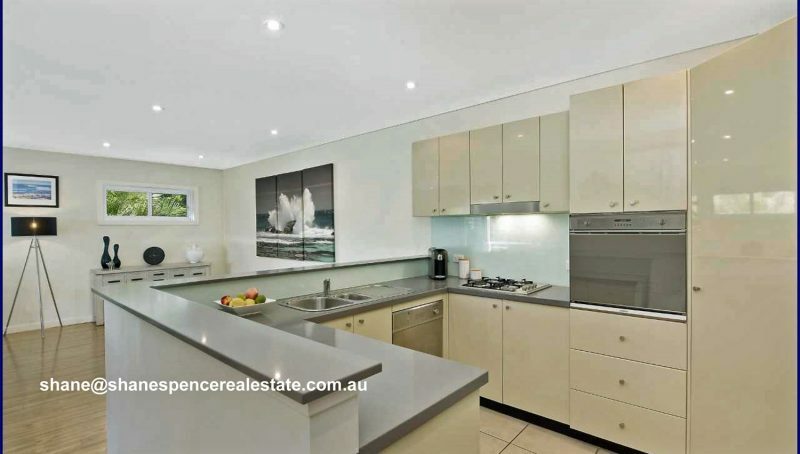 Add to this many small touches such as timber floors, the option for gas heating, ample cupboard space, gas hot water, video intercom security, extra visitor parking and internal laundry. If all of that isn’t enough there is easy access to the double lock up garage or visitors entrance plus we’ll throw in a Northern Beaches Parking Permit.